Crossings Community Church loves little ones! Each week, your children are well cared for in a classroom made especially for their needs. 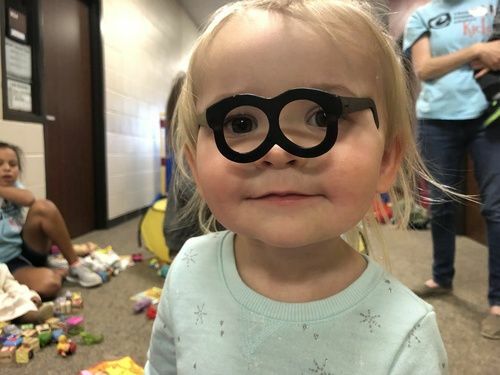 Volunteers engage the children in playing, singing and reading a Bible story, as it is important for even the littlest ones to start hearing truths from God’s Word! 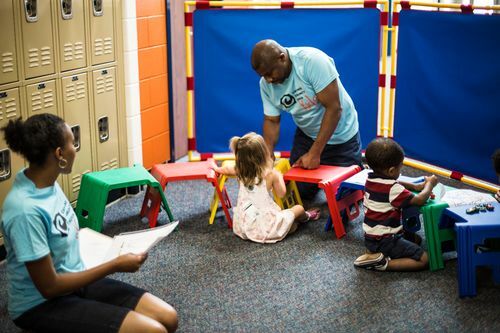 A self-serve nursery with video access of the worship service is available for parents of infants up to one year old. Our three and four year olds have a fun time of singing, playing and learning together in a classroom designed with preschoolers in mind. We know children learn best through play, so we give our preschoolers plenty of time to make crafts, color, play games and worship together! 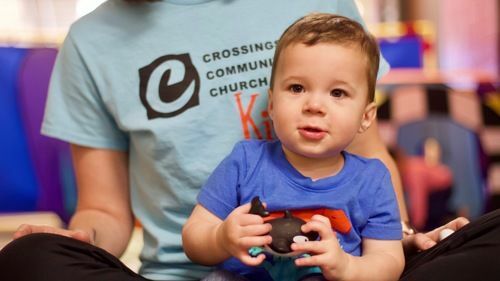 Crossings' preschoolers are taught a similar curriculum to our school-aged kids, but in a simpler, age-appropriate way they will understand.